MANILA, PHILIPPINES, APRIL 1978. 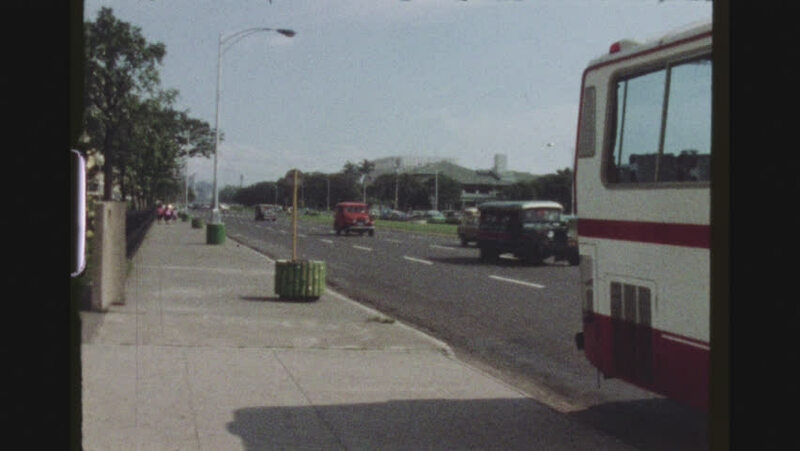 Establishing Shot With Zoom And Pan Of Street Life And Central City Traffic At Rizal Park. 4k01:30Downtown: Los Angeles, CA USA Set #63 - Right Front 3/4 View angle: Car travels W on 4th street bridge on a sunny day in light traffic. Shot on RED Dragon. hd00:24BUCHAREST, ROMANIA - MAY 31, 2016: Old agile Czech trams still being used on a large scale for public transportation despite their age. hd00:12 Timelapse of Lombard Street, San Francisco, California.